Now I consider myself to be pretty knowledgeable in the coffee and tea beverage area as I've stated several times before. I hate going to places like Starbucks or the Coffee Beanery everyday to get a yummy snack. The costs are ridiculous! So what do I do? I create them at home like everyone else is forced to do (especially to save money). I am by all means not a coffee addict like some who need it to function, however, having the Keurig makes it easy to make something different each day! 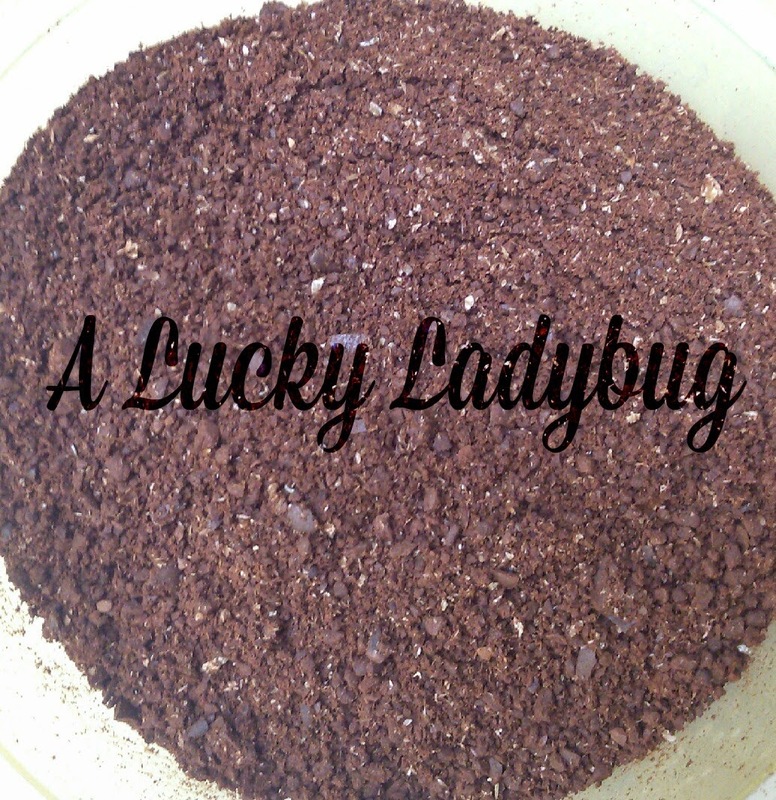 Though, one of the things I miss most having my Keurig is having the freshly ground coffee. 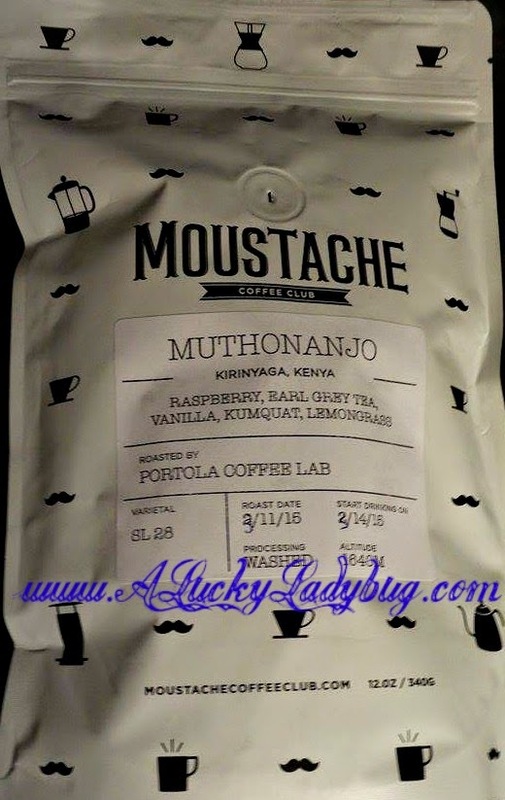 So when Moustache Coffee Club asked me to review their coffee beans last year, I was all about it! 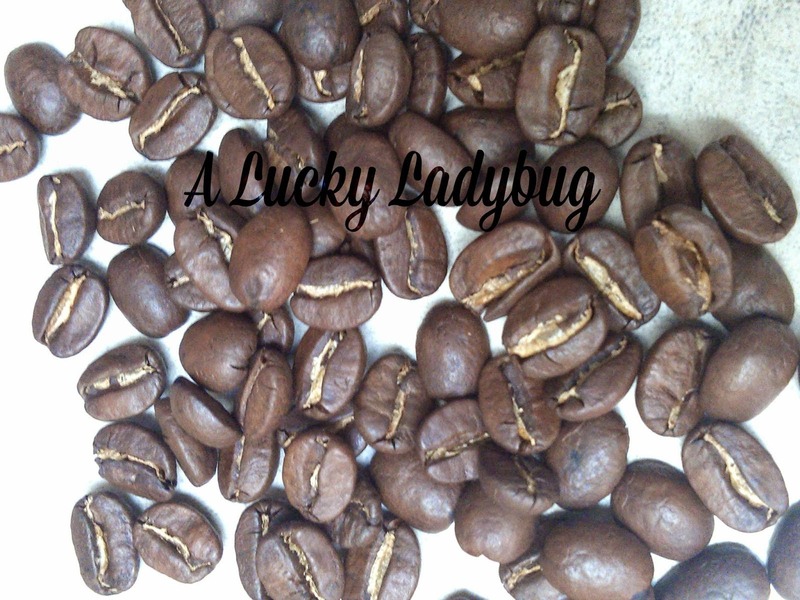 They sent me over a bag of their beans which are roasted fresh the same day they are shipped! "At the Moustache Coffee Club we hunt down the finest single-origin, in-season, premium quality coffee beans." Now I also have to start off by saying I have no idea what is with this moustache trend that is going around but my kids and my sisters (both adults) are all obsessed. I see people posting silly pictures on facebook all the time and I don't get it. However, it is a trend that seems to be sticking around AND when it comes to coffee, it makes me think of something bold! Recently they contacted me again with exciting news about their new packaging! Of course I had to check it out and "review" some again. The new design is simple yet stylish white bag with (you guessed it) Moustaches all over it. The bag arrived in the mail and I knew exactly what it was. I could smell the beans before even opening the package! It had me craving coffee that exact second! Not only did I fall in love with the coffee last year but again the minute it arrived this time because of how fresh and powerful the smell was upon opening. I was pretty pumped to grind up a cup right away! Both Kevin and I are thrilled with the flavors and how it especially did NOT have a stale, sat on the shelf for weeks, flavor! Recommendation: Seems pretty reasonable especially if you drink coffee once per day or when in the mood. I do think it might get a bit expensive if you were buying it more frequently like the once a every other week.